JustforJeeps.com has a huge selection of genuine Mopar badges, emblems and decals for Jeeps so you can replace a scratched, damaged or missing badge and return your Jeep to the same look it had when it was fresh from the factory. 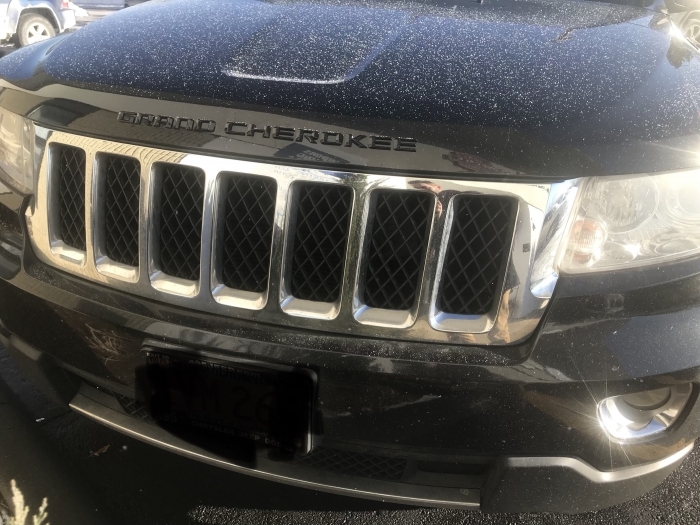 This black Grand Cherokee badge (Item # 68235425AA) is identical to the ones that came on the doors of the Jeep Grand Cherokee Altitude. Badges are sold individually. 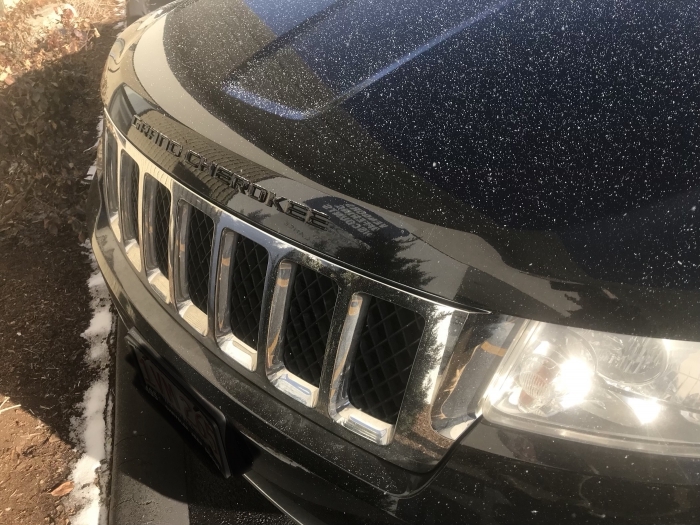 Get a replacement for a missing badge or add a little black to your earlier Grand Cherokee with a genuine Mopar accessory badge. Perfect fit, and look. Love it! Very easy to install. They come in a foam surround so all you do is peel the backing off, put it in place and stick it down then peel the rest of the packing off. It's that simple! ConsCleaning the surface and getting the old glue off before applying the new emblems. Place painters tape along the outside of the emblem to ensure you place the new badges in the correct spot. Use fishing line in a dental floss motion to remove the original emblems. Apply denatured alcohol to any remaining residue.